Democrat Lyda Krewson (left) and Republican Andrew Jones (right) candidates for St. Louis mayor in April. Tuesday’s election is the first in 16 years in which St. Louis Mayor Francis Slay is not on the ballot and a Republican is running for the office. Democrat Lyda Krewson and Republican Andrew Jones have been knocking on doors and meeting with voters for months now. Here’s a brief recap of who they are and where they stand on the big issues facing St. Louis. 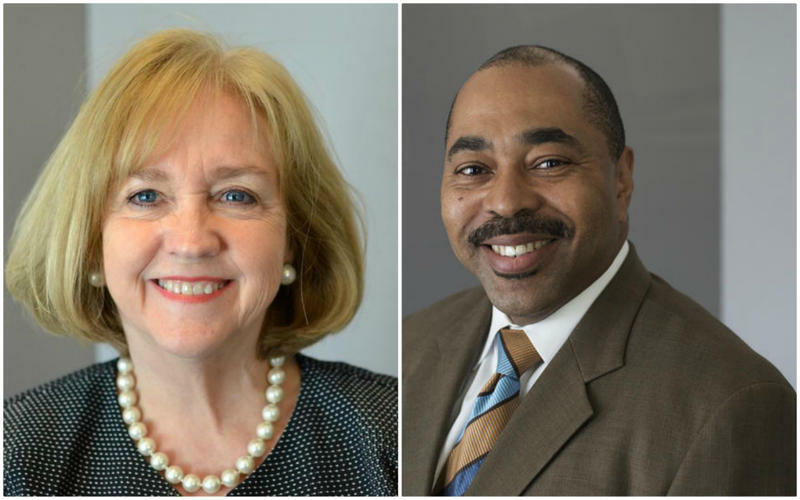 A profile of Alderman Lyda Krewson and businessman Andrew Jones. 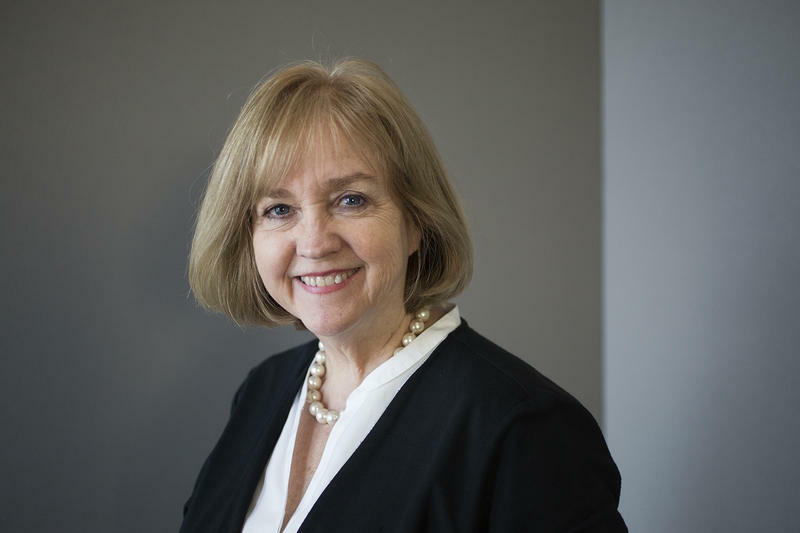 Krewson, the chief financial officer at local architecture firm Peckham, Guyton, Albers and Viets, has served as the 28th Ward alderman since 1997. She was the first of seven Democrats to enter the primary after Slay announced he would not seek a fifth term. “I thought about it for six, eight weeks, and then I finally just said, ‘I know I want to run for mayor, I think I have a skill set that will be good in the mayor’s office, and so I’m just going to jump out there and begin running,” Krewson said. 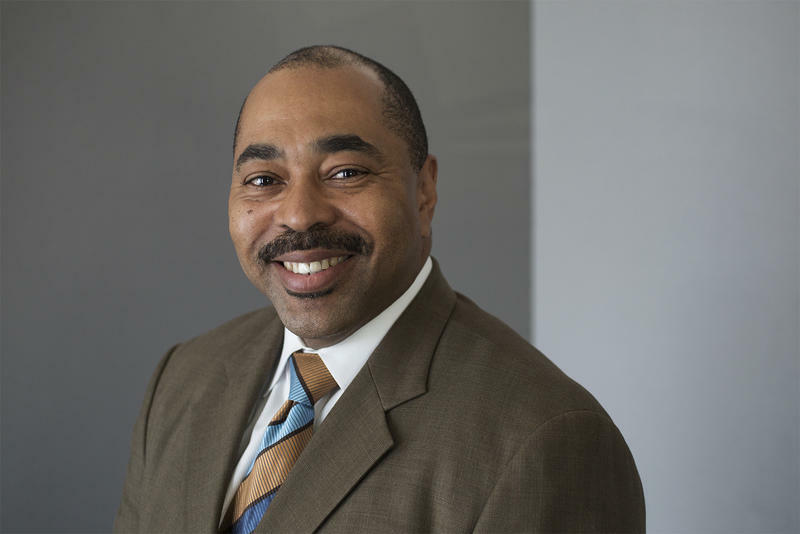 Jones, who is the director of business development and marketing at Southwestern Electric Cooperative in Greenville, Illinois, had served on several economic development boards in the Metro East. But he had never thought about running for office until he entered the GOP primary on Jan. 5. “My wife told me one day, ‘You’re doing a lot of armchair quarterbacking on the political front, why don’t you apply yourself?’” he said. The two candidates talk about how to address crime in very different ways. Jones is focused on restoring order. He’d first push the St. Louis Metropolitan Police Department to focus on illegal drugs, saying that market drives 80 percent of the city’s violent crime. That could not be independently verified, though heroin has been blamed for a spike in crime in St. Louis. “I humbly submit that nothing gets done in economic development without there being some level of order. A business won’t locate here if their personnel, their most valuable commodity, feels unsafe,” he said during the primary campaign. Jones also supports so-called “stop and frisk,” a policy that allows police to search someone they believe has been involved in a crime. Police departments are often criticized for targeting young black men (New York City’s police department faced a federal lawsuit over its policy), but Jones said there are ways to make sure stop and frisk doesn’t violate anyone’s rights. Krewson rejects “stop and frisk” as a strategy, saying it would make already-frayed relationships with police worse. “Part of the solution to that is better training for our police department,” she said, adding that hiring more officers gives them time to be trained, reduces overtime and improves the way police respond to crime. But, she said, hiring more officers is not the only way the city will get in front of its crime problem. Both Krewson and Jones agreed about the importance of someone having a job. But they disagree on the best way to use incentives, such as tax increment financing, to bring new companies to the city and spur job creation. “While $20 million does sound like a lot of money, and it is a lot of money, it is 2 percent of the city’s overall budget. Two percent is a manageable number. I think we do have to align our budget with our priorities, and we need to audit some of these departments, we need to figure out what we can do without, and then really, the solution to this is to grow our revenue. 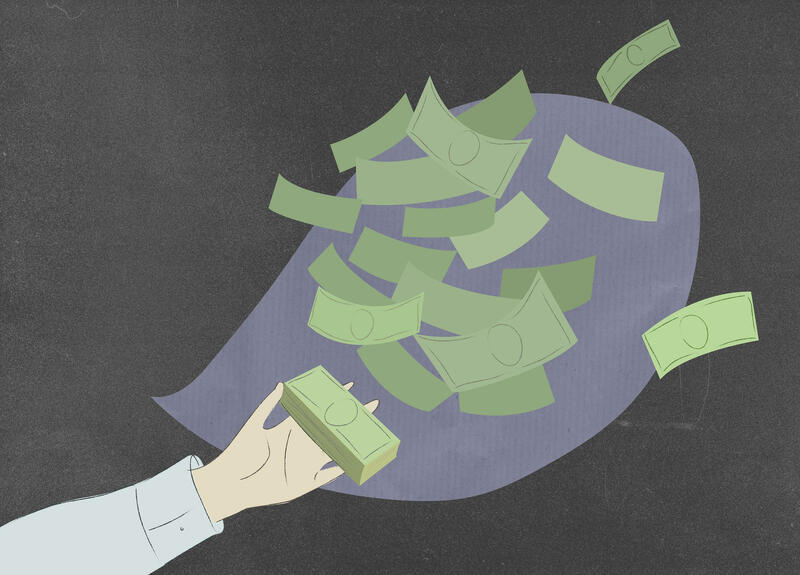 It’s very hard to cut your way to profitability.” — Krewson. Lyda Krewson campaigns with Mayor Francis Slay on Feb. 18. Krewson and Jones aren’t the only ones on the ballot. There are also two independent candidates, Tyrone Austin and the Rev. Larry Rice, Green Party candidate Johnathan McFarland and Libertarian candidate Robb Cunningham.